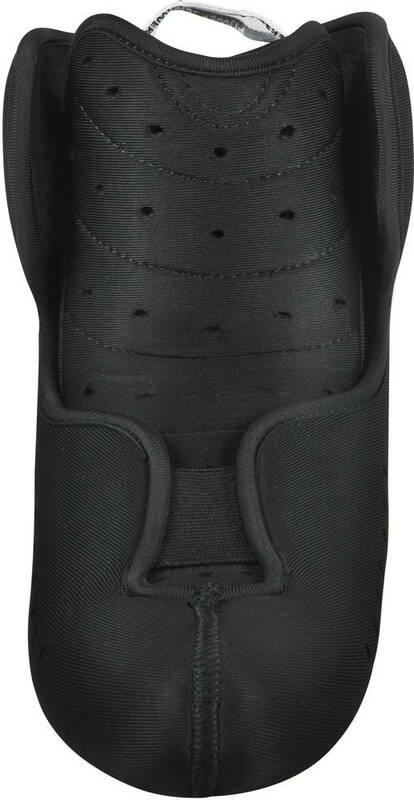 Replacement liner for the Powerslide VI-series skates. 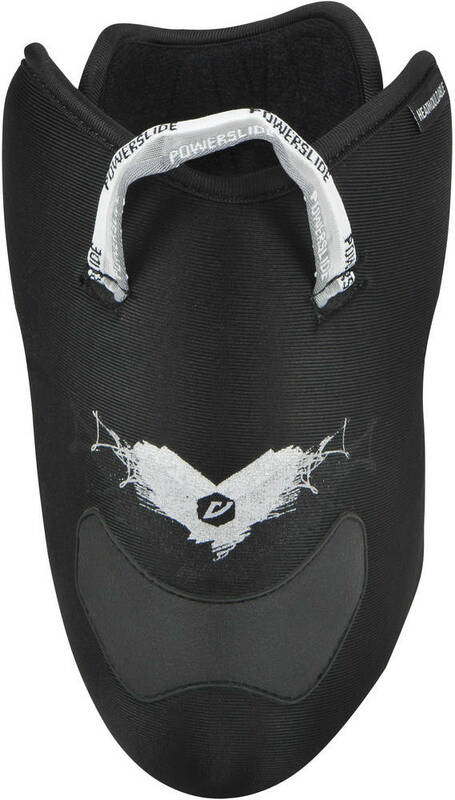 The Soft version comes with feather light and super comfortable Costum Fit Foam. 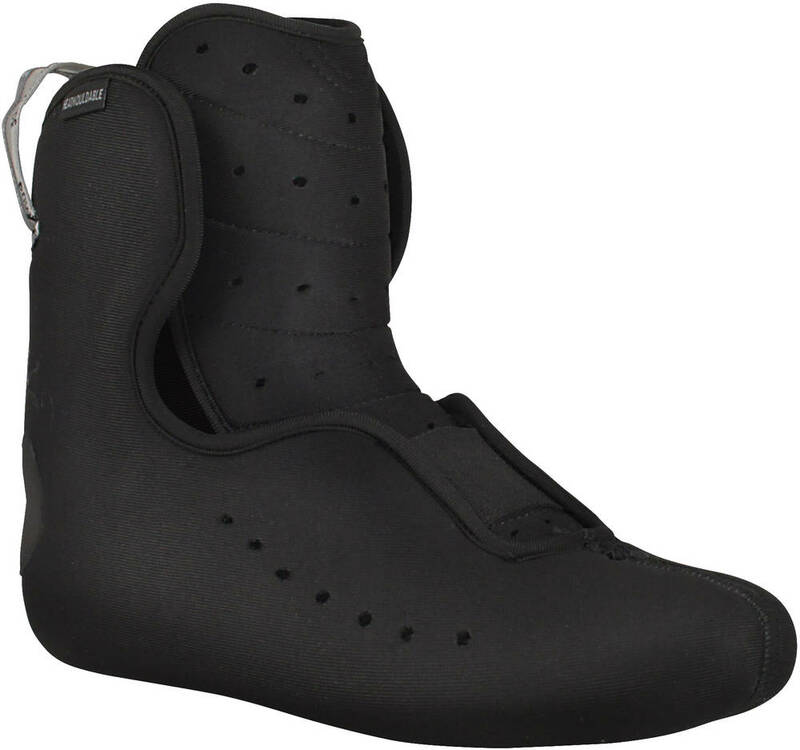 The heel has a latex padding that helps you lock in for extra push. This liner has the My Fit Moulding - See instructions here.